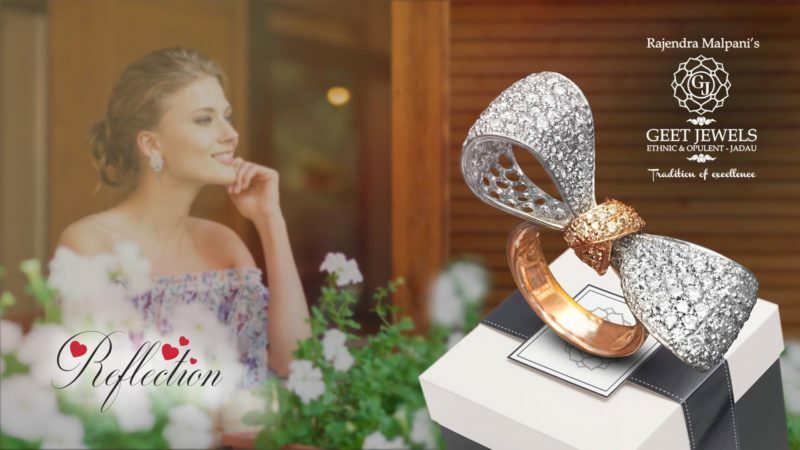 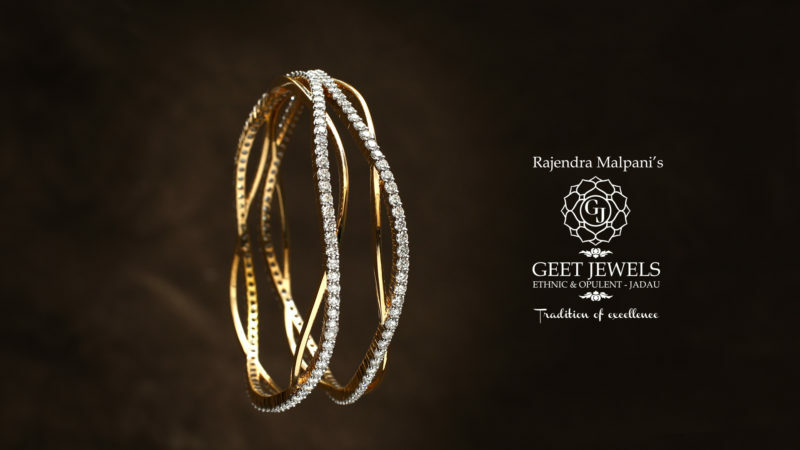 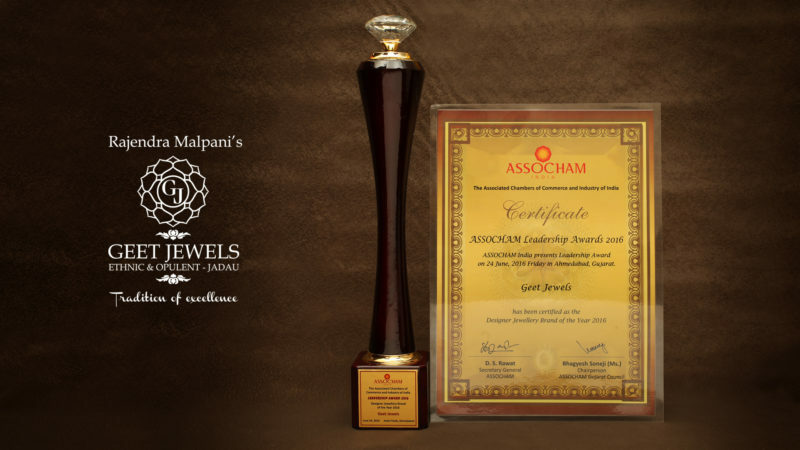 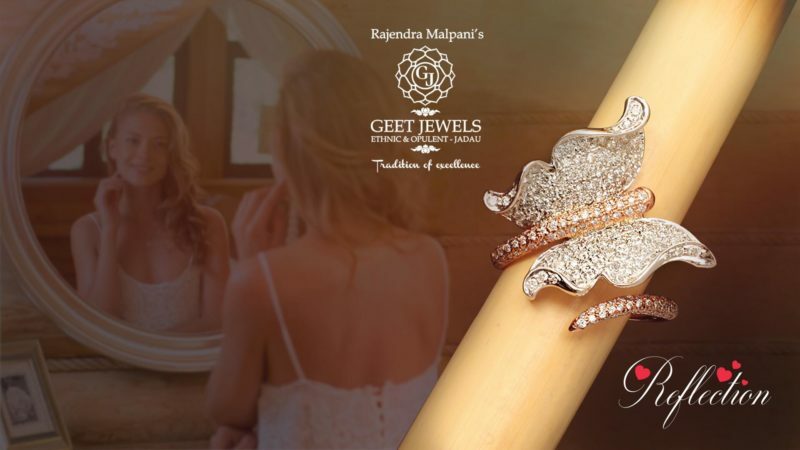 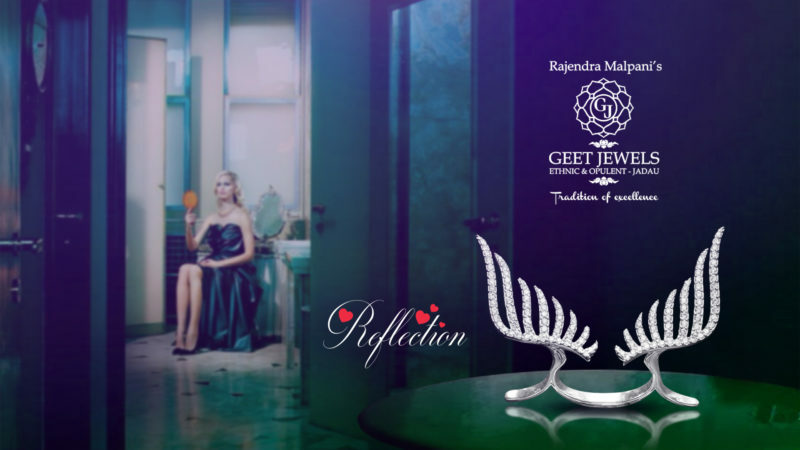 Geet Jewels was presented with prestigious `Designer Jewellery Brand of the Year 2016′ award, at the recently held ASSOCHAM Leadership Awards 2016. 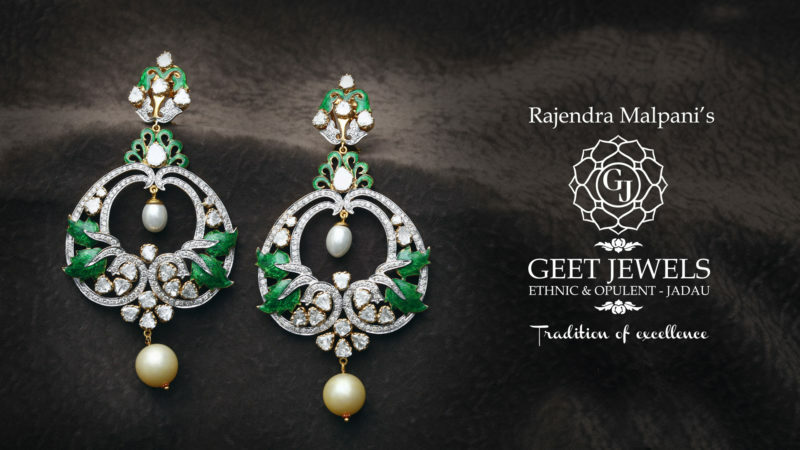 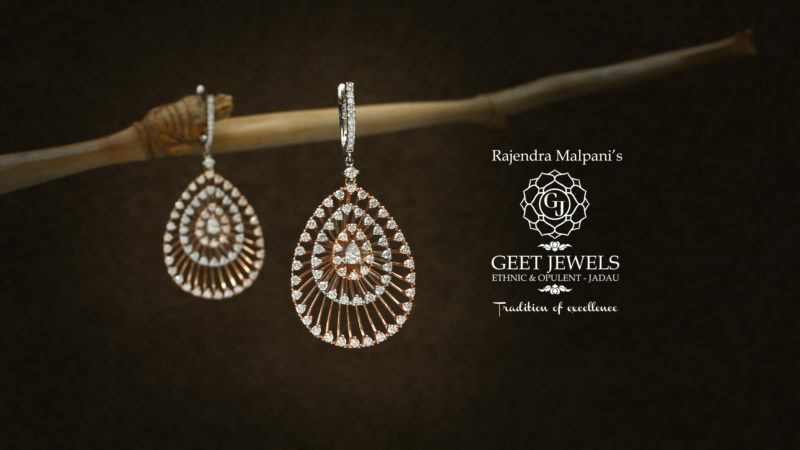 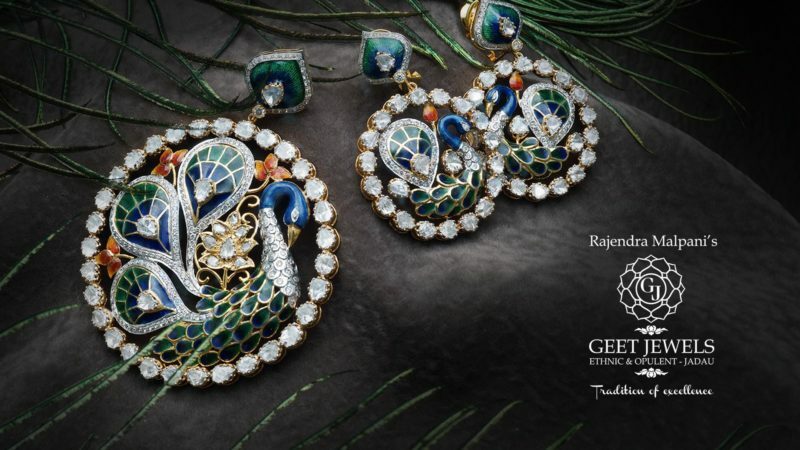 Her happiness has no bounds when she flaunts this gorgeous pair of earrings from the Khwaab Collection of Geet Jewels. 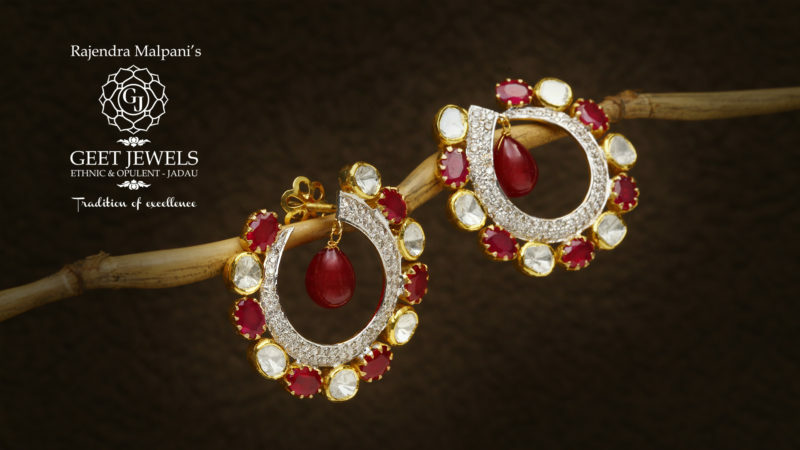 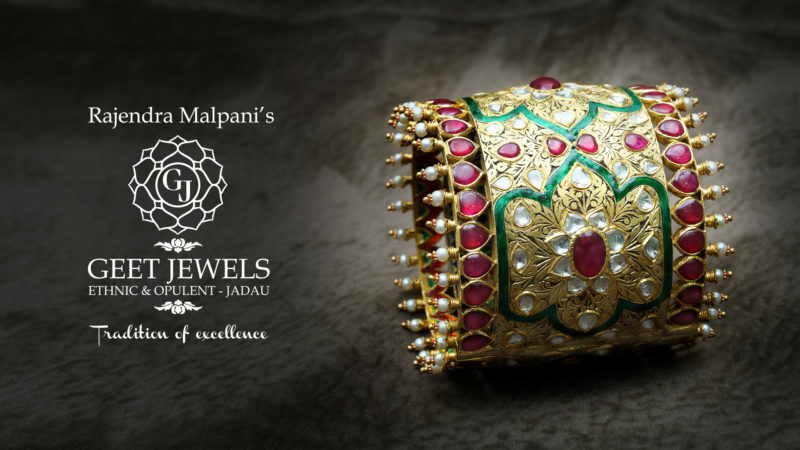 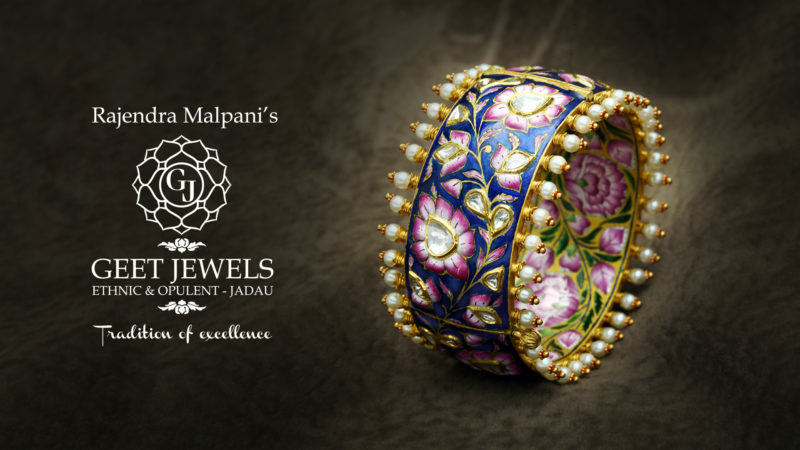 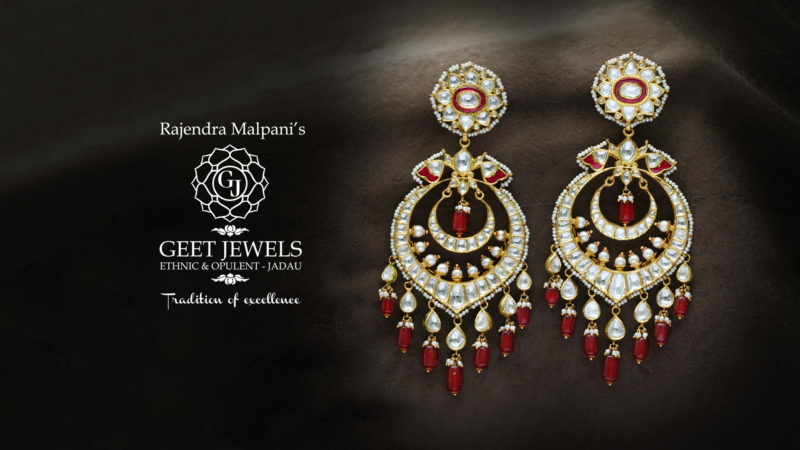 This beautiful pair of Bali is casted in gold, studded with the sparkling white diamonds and fine Polkis, embellished with the lovely Rubies. 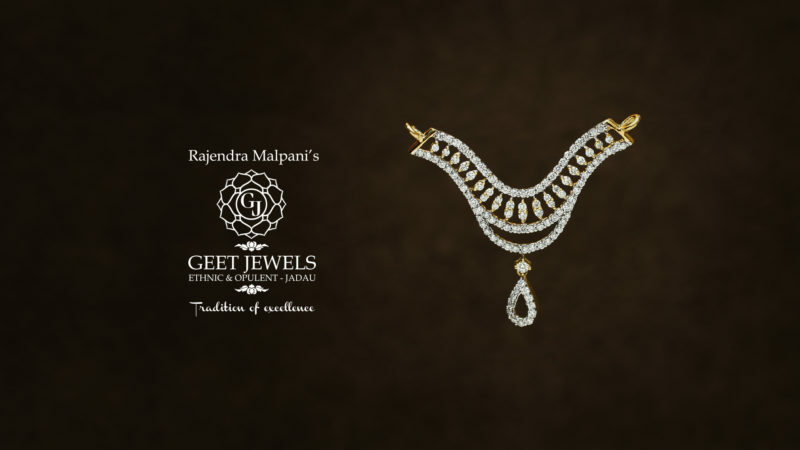 The word Mangalsutra is derived from two words, ‘Mangal’ which means auspicious & ‘Sutra’ which means thread. 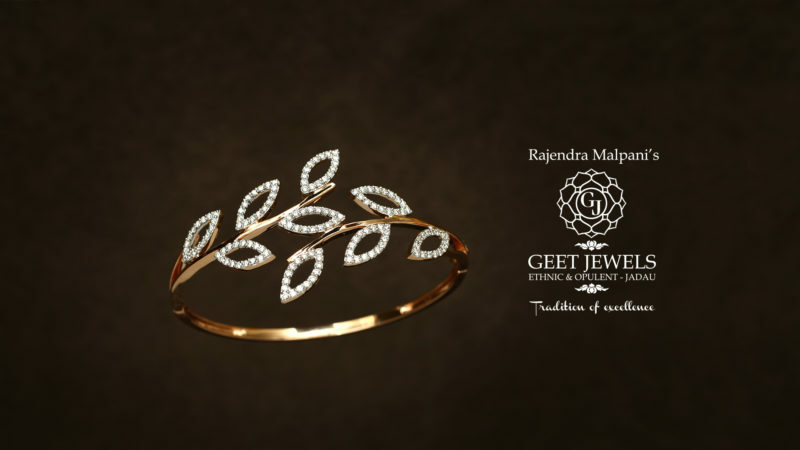 It’s not a just a jewellery item, but a divine thread of love and goodwill worn by a married women.